Darne machine guns for aircraft, infantry, cavalry, tanks, anti-aircraft service, etc. St. Etienne, France, n. d.
Brochure on various models of Darne machine guns. Photographs of weapons. Historique de la creation de la mitrailleuse svsteme Darne. St. Etienne, n. d.
(In French) Contains photos of weapons. Provisional manual for the use of the new Darne airplane machine guns, model for turret or wing of airplane and model synchronized for fire through the propeller. St. Etienne, France, 1925. 1925 types are described with operating instructions, assembly and disassembly. 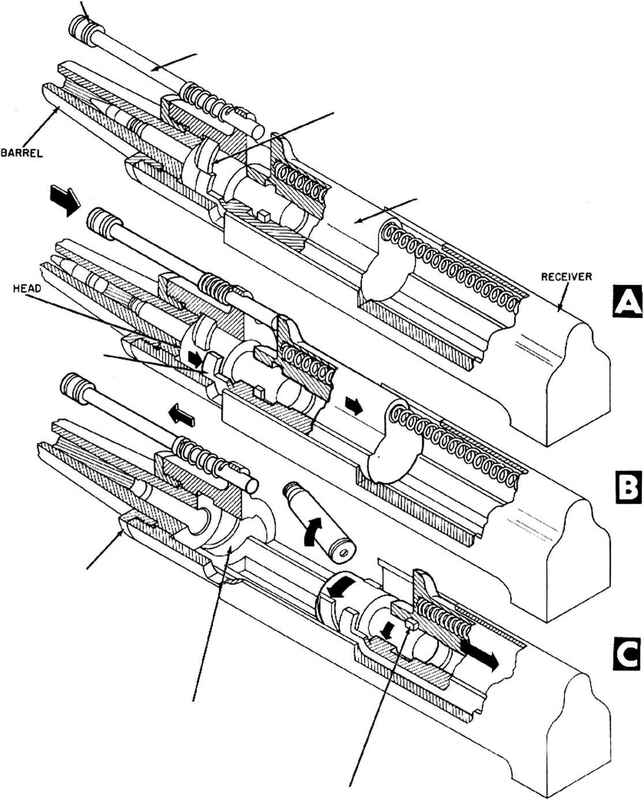 Résumé of the advantages offered by the "Darne" aviation arms. Paris, n. d.
Weapon is compared with Gast, Lewis and Vickers guns for aircraft use.